Iceland is harnessing volcanic heat to produce clean energy in a pioneering new geothermal technology project. Energy company HS Orka has drilled down three miles into the earth near the country’s famous Blue Lagoon spa in the Reykjanes region. If successful, the experimental project could produce up to 10 times more energy than a conventional gas or oil well, by generating electricity from the heat stored in volcanic areas. Iceland has been a pioneer of geothermal energy, and 85 per cent of energy supply in the country is derived from renewable sources. The small island nation is also the only country in the world with 100 per cent renewable electricity. However, the new "supercritical" drilling technique is far more efficient than conventional geothermal wells. Although geothermal energy is generally considered to be a sustainable source, it is not entirely renewable. There are also carbon dioxide emissions and sulphur pollution involved in the extraction process, although these are negligible compared to the environmental toll of fossil fuel extraction. 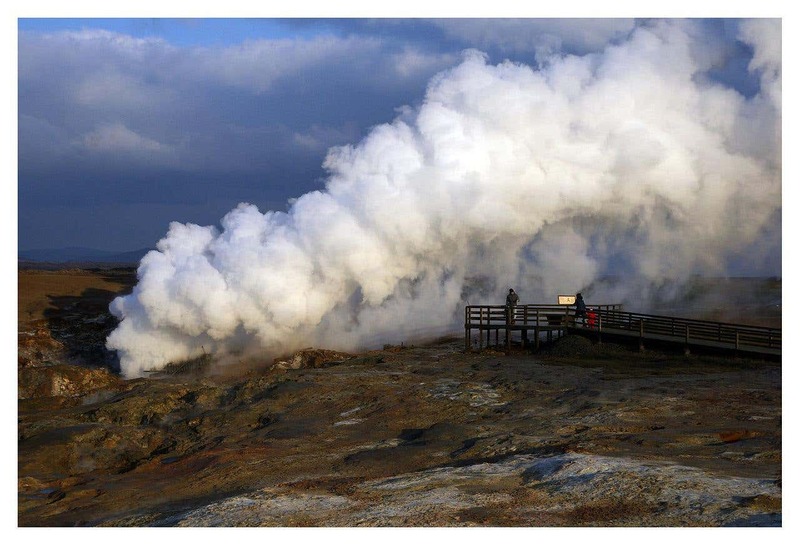 Iceland is also hoping to expand its geothermal capacity to power stations on the seabed. If this project is successful, the country’s energy countries are exploring the possibility of selling renewable energy to the UK and other European countries through an undersea cable.